ANCIENT JEW REVIEW: Dissertation Spotlight | Yael Landman (Yael Landman Wermuth). Through its study of a multifaceted legal institution thickly embedded in the socio-economic fabric of ancient Israel and the ANE, this dissertation offers a window into models of jurisprudence in the biblical world. 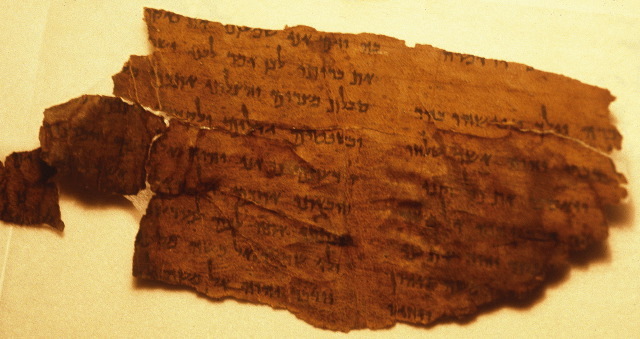 When viewed in conjunction with the wealth of pertinent biblical and ANE sources, the biblical law of bailment can tell us about a law in its many contexts, about divine justice and compassion, about the interactions of law with literature, about everyday life in ancient societies, and about the earliest articulations of a legal topic whose relevance has persisted into the modern era.